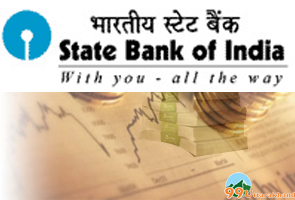 SBI Bangapani Pithoragarh branch offers public services like International Debit/Credit Card, Money Deposit/withdraw, Online Banking, Loan Facility and other basic facilities etc. 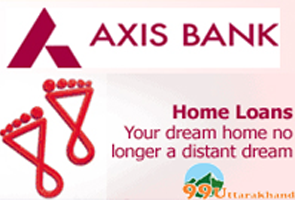 This portal gives the best and correct information about bank branches of every bank. 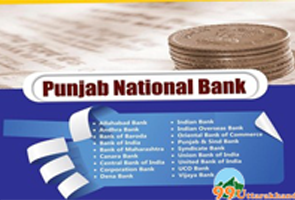 SBI Bangapani Pithoragarh branch Information such as Contact Address, Phone Number, IFSC code, Timing, MICR code and other as contact details are given below. All the information is the most updated. 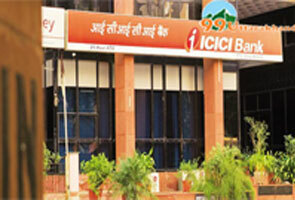 We continuously update all the information of every Branch.